Wouldn’t you love to enjoy the pool even during the winter? At American Family Fitness, we offer our members beautiful indoor pools that allow you to maintain fitness regardless of the weather. You can enjoy swimming, regardless of the weather, at American Family Fitness. Our Midlothian gym features 3 indoor pools to enjoy even when it's cold outside. You'll find a 25-yard indoor lap pool, a salt water teaching pool, a kids' pool, and splash pad for exercise and fun. 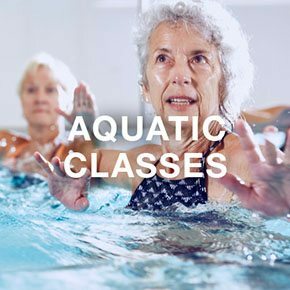 With our many aquatic fitness options, including aquatic exercise and swimming lessons, you'll burn calories, keep stress off your joints, and learn and perfect new starts, strokes and turns. Jump in today! Aquatic exercise is refreshing and fun, but the water also provides a great workout to improve strength, flexibility, balance, and weight loss. Group classes vary from the high intensity Aqua Blast and Aqua Zumba, to the lower impact Aqua Zen. The pool is closed for leisure swimming while classes are in session, so you'll have plenty of room to workout in the water. 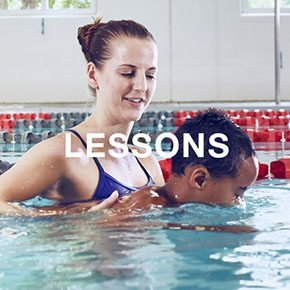 Whether you are a brand new swimmer or you want to revisit the basics, our swim lessons are perfect. Lessons at our Midlothian fitness center are led by American Red Cross certified instructors, and are available as private, semi-private, and group sessions. 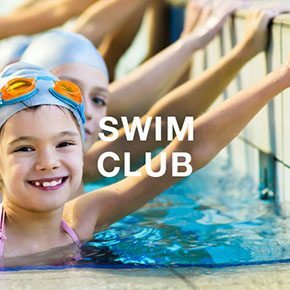 For members of our Midlothian gym who are ages 5-18 years, and who already have mastered the basics of swimming, we offer our Swim Club. Learn new strokes and turns, increase speed, and improve endurance.